Having a healthy mouth it is very important. As cliché and repetitive this may sound there is no doubt about it. Even I find myself dodging my oral care routine because of how busy I am sometimes. I do know that happens to you from time to time and I want to help you to avoid that happening to you too. If you want whiter teeth a better oral health overall, stay tune to learn some new tricks and tips! First let’s start stating what items are must have in your bathroom to boost your oral health. These items cannot be missing by any means if you want a better smile. Start by getting a soft bristle tooth brush. This is important due to the fact that you do not want to wear down your teeth enamel. So soft bristles are the best choice when choosing a toothbrush. Aside from this the next thing you want to have is dental floss. I cannot stress enough how important this tool is for oral health. Because your teeth are not the only thing you need to take good care of, your gums are also just as important. Many patients do not use dental floss because they think is useless or over rated. In reality gums can make or break a smile. Another very useful item is mouthwash. 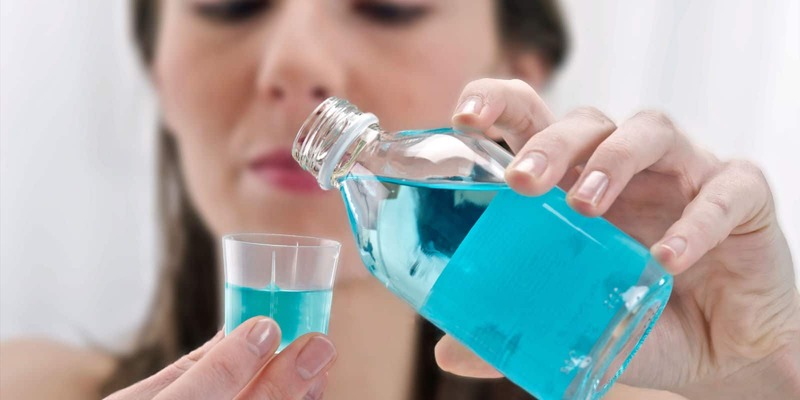 Mouthwash can do a lot of work for that healthy smile you always wanted. When picking this items I suggest to always look for the ADA seal of approval so you get the best bang for your buck. Additionally, if you want to save money buying this items and in dental, visit Los Algodones Mexico for some sweet deals. Now that you have the basics for a good oral care routine you can get other nice items. I am talking about tongue scraper and whitening kits in case you want a whiter healthier smile. 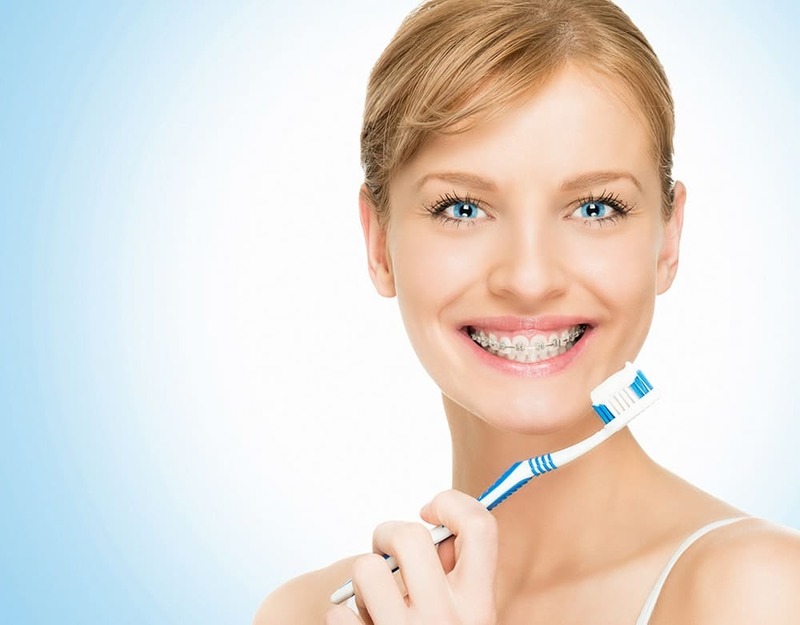 There are a lot of tools that can give you a more complete dental hygiene routine. Make sure you read our other entries to know more about them! So, to improve your oral health with these items it is very important to use them at the right time. What this mean is that you can get whiter teeth by brushing your teeth after every meal. Because that way you will be eliminating stains and bacteria. Usually you want to brush your teeth at least twice a day. On top of that make sure you use gentle slow strokes to avoid damaging your teeth and gums. After brushing use a little of dental floss and gently clean between your teeth. Finish it off with mouthwash to kill the remaining bacteria that can cause gingivitis and bad breath. Another advice I can give you is to take good care of this items so they can work properly for a long time. Especially your toothbrush. Make sure you clean it well with boiling water after using it and dry it well/ avoid storing it in humid places or it can get infected real quick. Regarding your dental floss and mouthwash, you do not have to clean them obviously, but keep them good and dry. Follow these tips and your smile will look brighter than ever and your oral health will improve by a lot!